RANCH W/COVERED PATIO! 13 FT KITCHEN ISLAND! 10 FT CEILINGS IN FAMILY ROOM! STAINLESS STEEL APPLIANCES INCLUDED! OPEN FLOOR PLAN! 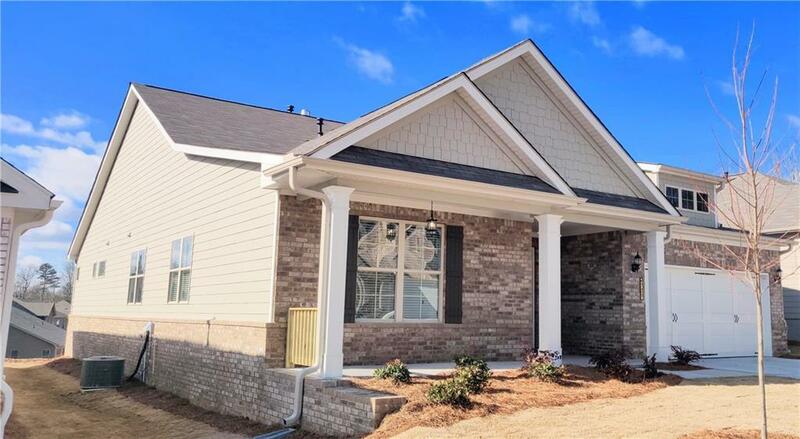 ** The Camellia ** 4BR / 2.5BA One-Story home with Kitchen & Breakfast Room open to Family Room with Fireplace. 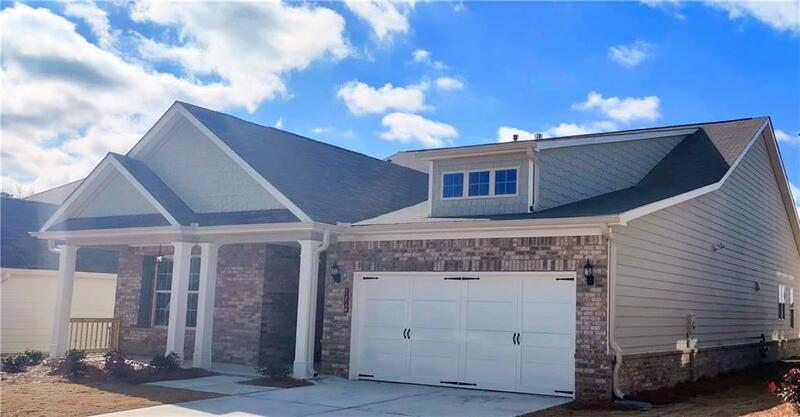 Secondary Bedrooms with lots of closet space and HUGE Owner's Suite with Private Owner's Bath & Large Walk-In Closet ** Premium location** Convenient to I-85, dining, retail, parks & recreation.